Yes! 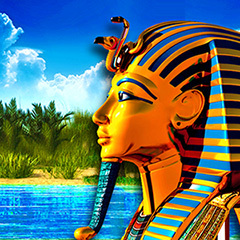 After many many requests, we are proud to announce that our smash hit “Pharaoh’s Way” is finally coming to Android. Planned release in August 2013. Stay tuned and prepare for the best Casino experience on Android. Over 3 millions iOS players can’t be wrong!